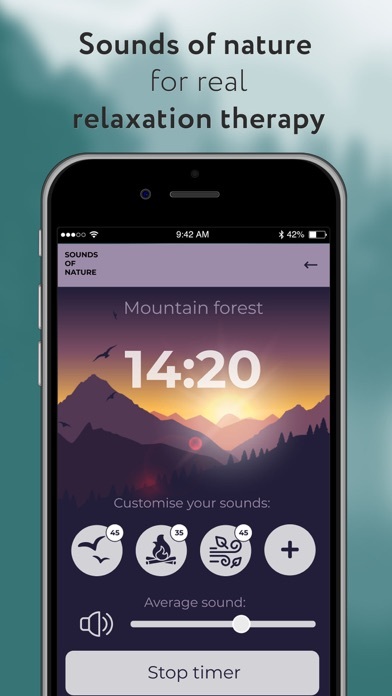 Sounds of nature will help you recover in just 15 minutes of rest or fall asleep quickly after a hard day. 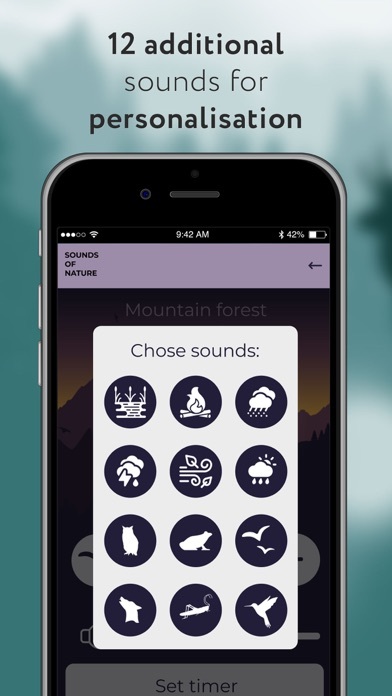 You can customize each of the background sounds as you like. 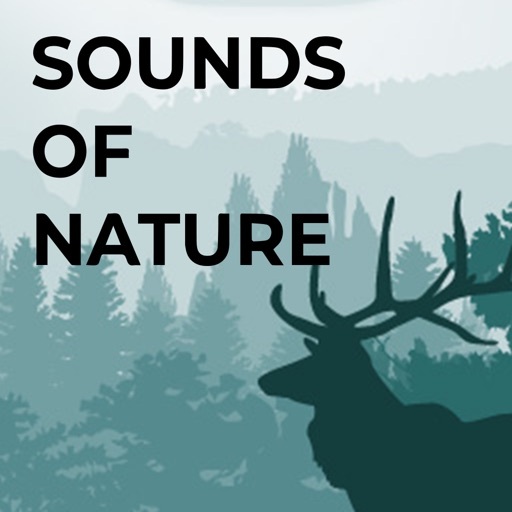 For example, add singing birds, the sound of rain or the sound of a fire and much more. You can also set the off timer. 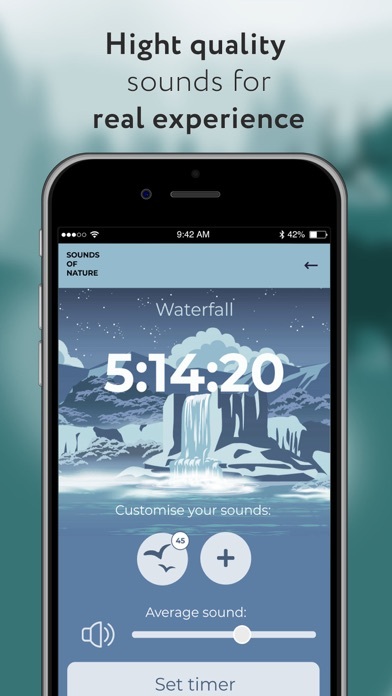 Now your sleep will be much better.